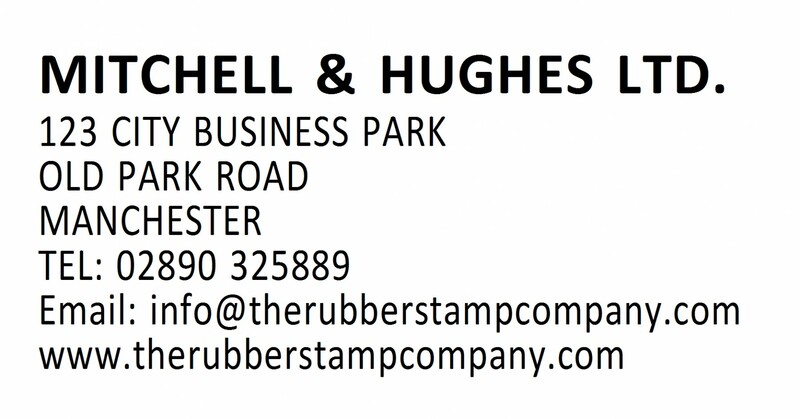 Most rubber stamps are dispatched on the same day if ordered before 11am (Mon – Fri) Any orders placed after 11am on a Friday will be posted on the following Monday (excluding bank holidays and Christmas Break). 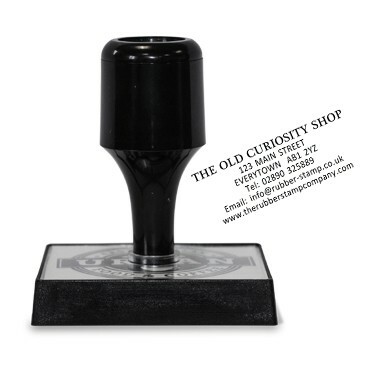 Orders are posted FREE within the UK (including IOM and N. Ireland) by Royal Mail 48. 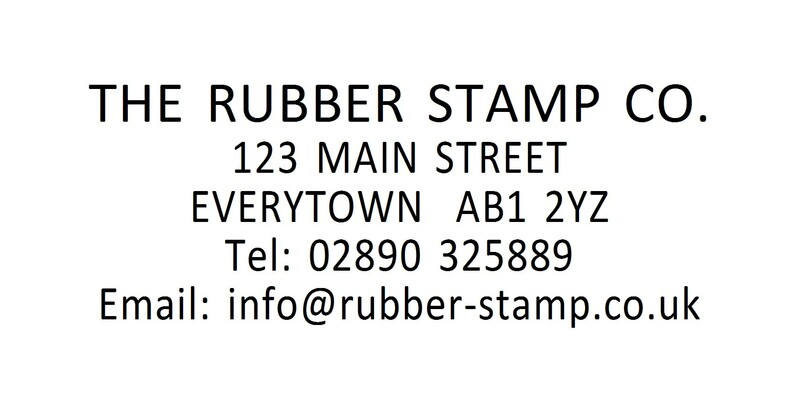 Need your stamp in a hurry? Express services are available at checkout if required.